The Guardians' Hunt For The Infinity Stones Begins! Their first stop? 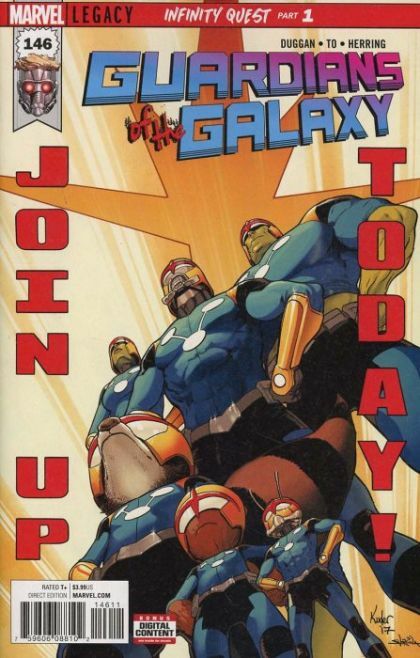 Joining up with the Nova Corps, of course! Join the Guardians as they all take up golden helmets in the quest to keep the universe safe! Nuff said!